Stanek® brand vinyl windows and patio doors are made exclusively by Great Day Improvements, LLC.- a residential and commercial manufacturer and installer of windows, doors and Patio Enclosures® brand sunrooms. We custom design and custom manufacture all our products specifically for you and your home. 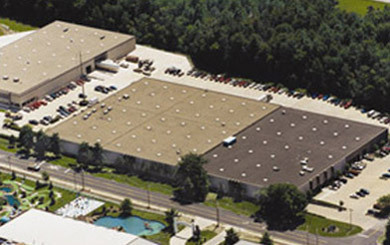 Our state-of-the-art manufacturing facility and company headquarters are located just south of Cleveland, Ohio. 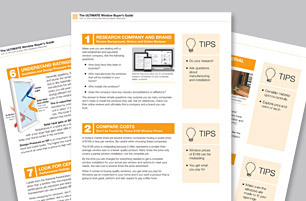 At Great Day Improvements, we work with you to help you understand the window industry — what to look and watch for in energy-efficient windows. We take the time to get to know your specific needs before we ever recommend a solution. Our line of beautiful Stanek windows offers outstanding strength and unbeatable insulation, backed by certified performance. 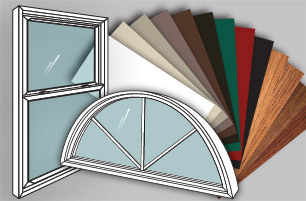 Stanek windows deliver cutting-edge performance along with beauty, high quality and exceptional energy efficiency! 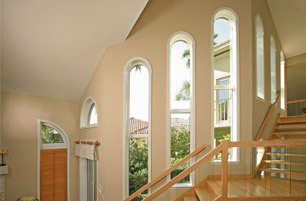 You can get a new window anywhere; but Stanek windows deliver benefits far beyond style. The energy-efficient windows and patio doors are engineered to outperform the elements and the competition. To reinforce our commitment to quality, we independently certify and test our windows and patio doors. We offer advanced thermal protection that increases energy efficiency and lowers energy bills. With Stanek Windows, you will have peace of mind knowing you have made a beautiful choice with lifetime performance. In addition to Stanek brand vinyl windows and Patio Enclosures brand sunrooms, we also are a dealer of Durasol® Awnings, ProVia® Doors and Ultra® Aluminum Railing. Let one of our experienced design consultants help you with your next improvement project. 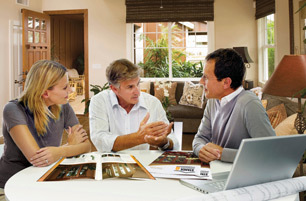 Our in-home design consultation is free and without obligation.